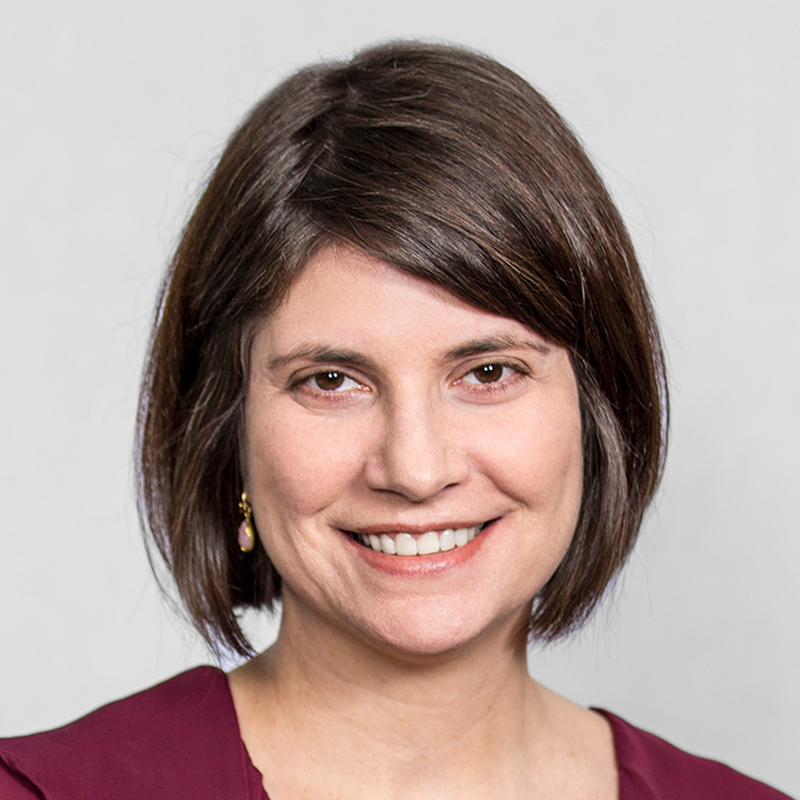 Caroline Lerner Perel is a Managing Director of Civitas Alternative Investments and serves as President of Juno Development (a Civitas affiliate). Ms. Lerner Perel has spent her 20-year career in the hospitality industry with experience across a broad variety of disciplines, including: feasibility and strategic planning, ground up and renovation planning, and revenue and asset management. Ms. Lerner Perel is responsible for all development and asset management activities for Civitas within the hospitality sector, including maintaining all relationships with brand and operating partners. She also oversees investor relations for Civitas’ managed funds within the hospitality space. Since joining Civitas in 2013, Ms. Lerner Perel has initiated Civitas’ entry into its own development activities, as well as acting as a trusted advisor for third party investors in the hospitality space. In less than 18 months, she has enabled Civitas to build a pipeline of hotel developments for its own account of more than 10 hotels, representing over $250 million of development cost. She provides primary feasibility analysis for all Civitas’ investments in the sector, acting as the primary resource to determine the viability of all projects. She subsequently leads the design and development process, branding determination and other key decisions to drive return on investment. Ms. Lerner Perel has significant relationships across the hospitality industry, including with senior individuals at all Hilton, Marriott, Starwood and other national and independent operators. She also oversees asset management for the Civitas hospitality portfolio from completion through disposition. Prior to joining Civitas, Ms. Lerner Perel was a founding partner of Juno Development and a Vice President of Development at Gatehouse Capital. While at Juno, Ms. Perel helped oversee the development of several notable hotels, including The Joule (a Starwood Luxury Collection Hotel) and the Hotel Lumen, a boutique Kimpton property. Also, while at Juno, she acted as financial advisor to a large private equity firm regarding the purchase and repositioning of over $250 million of hotel assets and as advisor to a large private REIT on its entry into the hotel acquisition business. While at Gatehouse, Ms. Perel was intimately involved in the development and asset management of several mixed use hotel projects, including W-Dallas Hotel & Residences and W-Hotel San Diego. Ms. Lerner Perel has also served in senior positions with Phillips Hotel Group, TravelClick, and Fairmont Hotels, and was Principal/Founder of her own asset and revenue management consulting firm. Ms. Lerner Perel proudly began her career in operation at the Waldorf-Astoria Hotel in New York. Ms. Lerner is a graduate of the School of Hotel Administration at Cornell University, with a dual concentration in Strategic Planning and Finance. She is also a member of the President’s Council of Cornell Women.